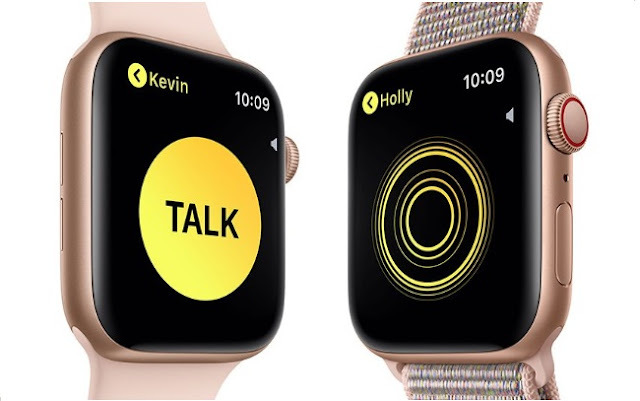 Apple has released a new update for its watch, the software was updated from WatchOS 5 to WatchOS 5.0.1 today. The new update has just arrived 10 days after the initial lunch of the WatchOS 5. The new WatchOS 5.0.1 can be downloaded for free through the Apple Watch app on the iPhone by going to General, then Software Update. The Apple Watch battery needs to have at least 50 percent to be able to install the new update, it needs to be placed on a charger, and it needs to be in the range of the iPhone. The watchOS 5.0.1 update is minor in scale and focuses on fixing the bugs that have been discovered since the last watchOS 5 update. According to Apple's release notes, watchOS 5.0.1 addresses key issue that caused a "small number of users" to see increased exercise minutes, it fixes a bug that caused some users not to receive stand credit in the afternoon, and solves a major problem that may prevent the Apple Watch from charging.